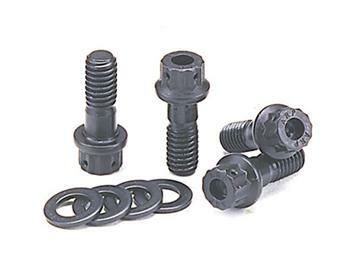 ARP Brake Hat Bolt Kit UNIVERSAL - MiataRoadster - Stay tuned with MiataRoadster! The perfect upgrade for many original brake hat bolts, this ARP kit features bolts produced from only the finest quality 8740 chrome moly. 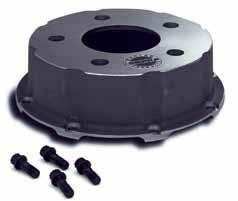 Features an exclusive 12-point cap screw design and appropriate grip length per the application. All ARP brake hat bolts are drilled to permit safety wiring. Rated 200,000 psi tensile strength.